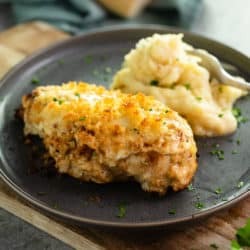 This Copycat version of Longhorn’s famous Parmesan Crusted Chicken tastes just like the restaurant! 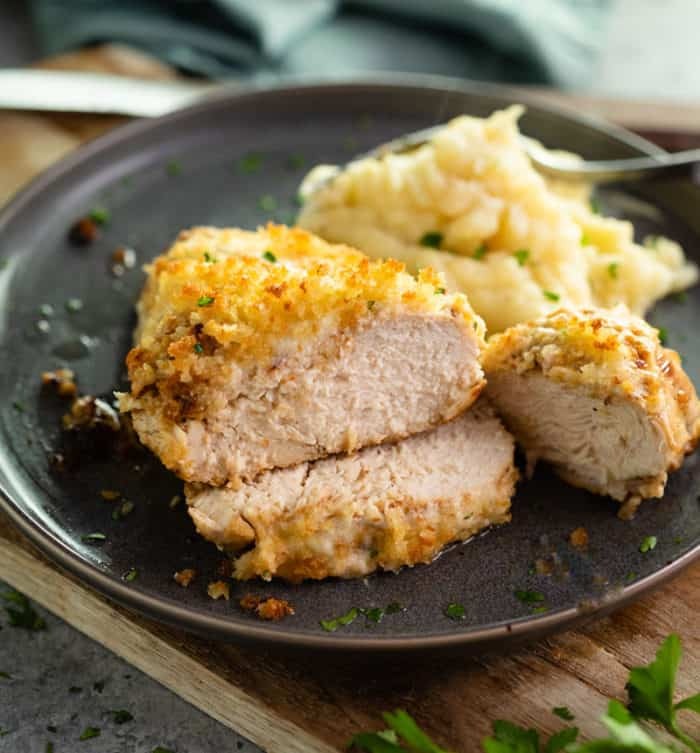 From the flavorful marinade, to the creamy, crunchy Parmesan Crust. 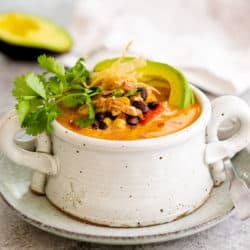 Get ready to make this easy recipe every week! The day that a waitress from Longhorn wrote down their prized Parmesan-crusted topping, was the day I died and went to heaven. This was over five years ago, before I had a food blog, and I kind of forgot that I had this recipe. (Which is odd because it’s amazing. Beyond amazing.) Well anyway, I’m here to share the wealth with you. But first, the marinade. Hold the phone. Because the flavor of this marinade is amazing. It definitely gives my current go-to chicken marinade a run for its money. Let’s do this. Honestly, it’s nothing fancy. Nothing that you probably don’t already have in your house, actually. It’s amazing that such simple ingredients can combine and make such an unbeatable marinade. Alright, onto that creamy, crunchy, unbeatable Parmesan Crusted topping. *Drum roll Please* 🥁…. Crazy, right? Nothing more to it than that! This is why you can whip up this chicken in 30 minutes, and repeat it every single week. 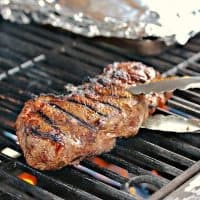 Can you put it on top of steak? Yes. 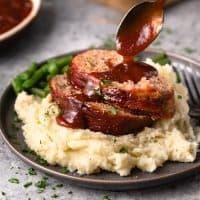 Can you put it on top of pork chops? Yes. Can you drink it as a beverage? Yes. Eh… better not. 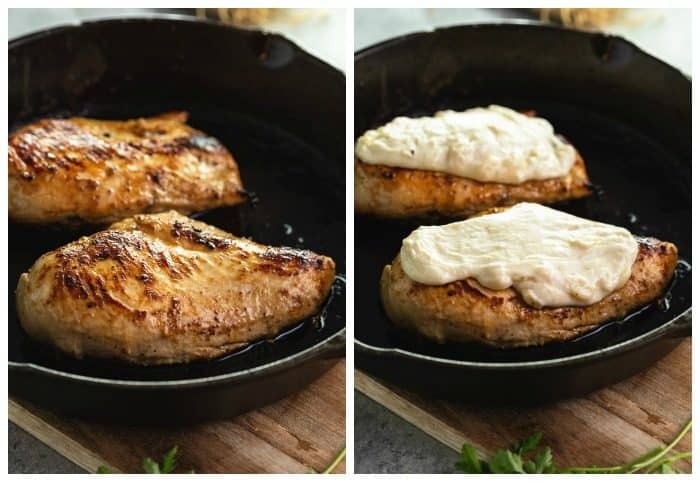 Of course you can prepare this chicken on the grill, but for an all-year-round version, I like to sear it. I have strong opinions about how delicious seared chicken can be. ✔️Butterfly the chicken or pound it thin to create pieces of equal size. This will allow them to cook evenly and prevent them from being too thick. 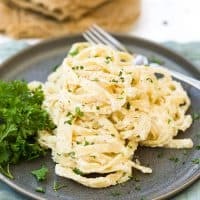 –Mozzarella makes an acceptable substitute for provolone in this recipe. –1/3 mozzarella and 2/3 muenster cheese is an even closer replicate. Leftovers should be refrigerated and should be used within 3 days. See the bottom of the recipe card for additional nutritional information. 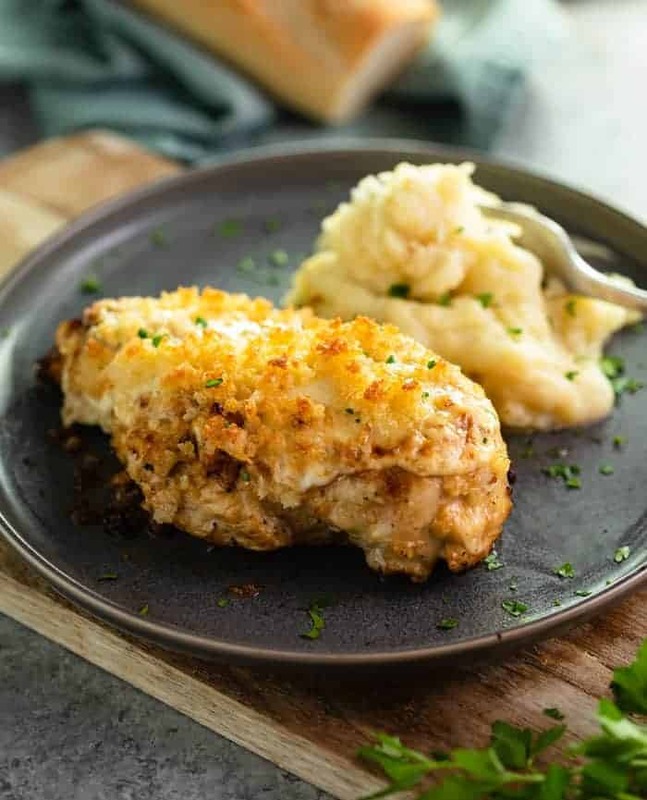 This Copycat version of Longhorn's famous Parmesan Crusted Chicken tastes just like the restaurant! 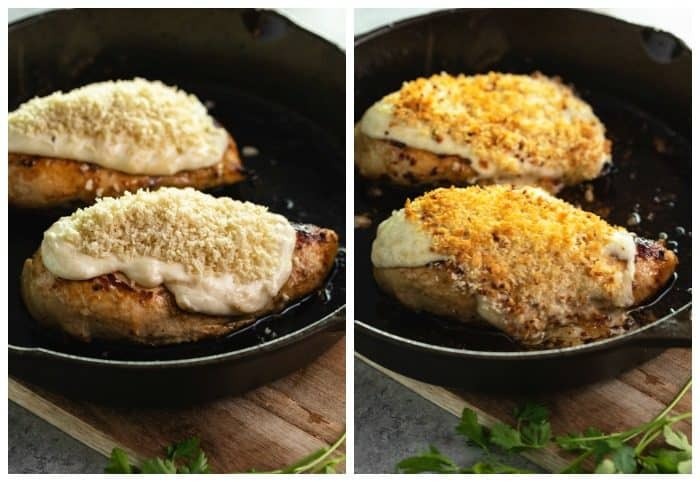 From the flavorful marinade, to the creamy, crunchy Parmesan Crust. 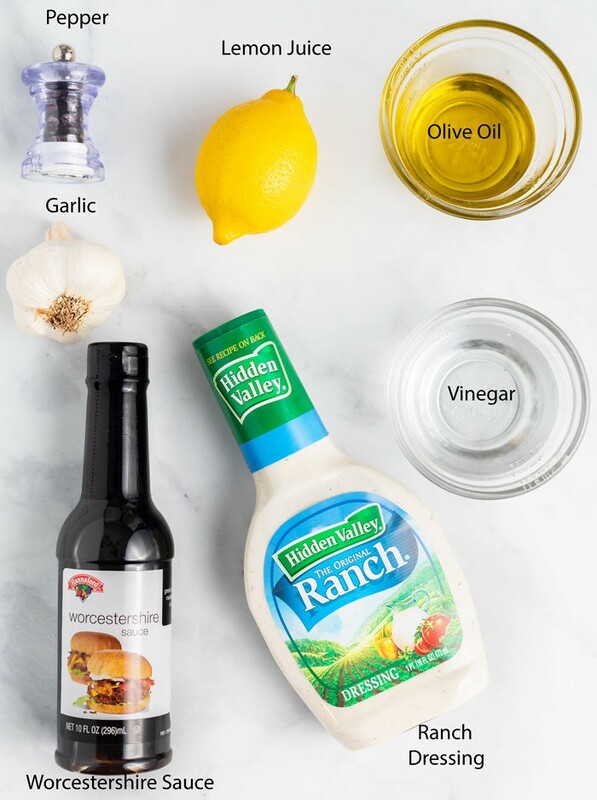 Whisk all marinade ingredients together until well-combined and uniform in consistency. 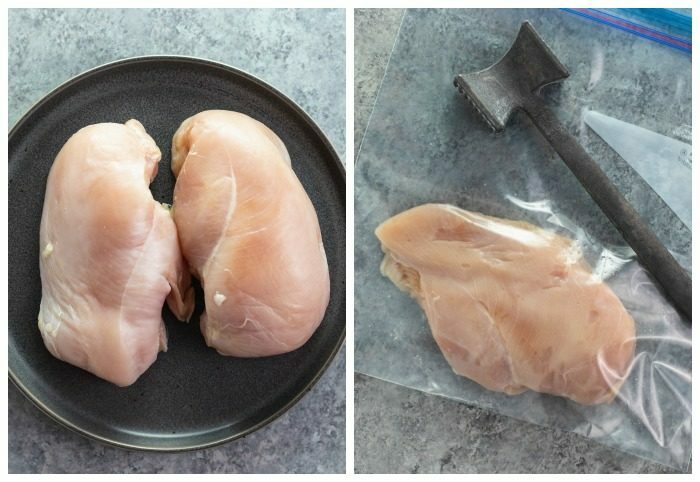 Place the chicken in a gallon freezer bag, remove the air, and seal. Use a meat mallet to pound it to ¾ inch thick. Sprinkle each side of the chicken lightly with salt and pepper if desired. 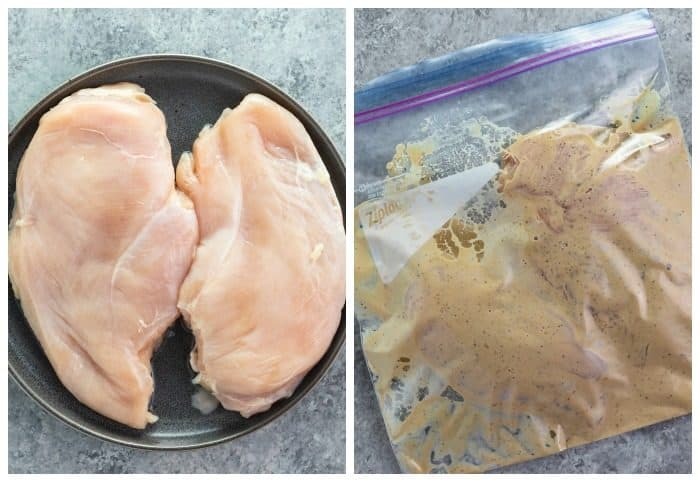 Place the chicken in a new freezer bag along with the marinade. Seal out the air and refrigerate for a minimum of 30 minutes, or overnight. Heat 2 Tablespoons of vegetable oil in a cast iron skillet over medium-high heat. Preheat the oven to a low broil. 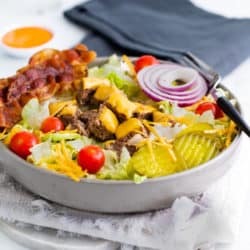 Combine the chopped Parmesan, Provolone, and Buttermilk Ranch dressing in a small bowl. 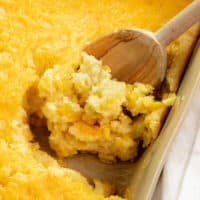 Use the back of a fork to mash and stir the cheese around until they’re about the consistency of lumpy mashed potatoes. Microwave for an additional 15 seconds. Stir, and spread on top of the chicken. Bake until the cheese is hot and melted, about 3-5 minutes. 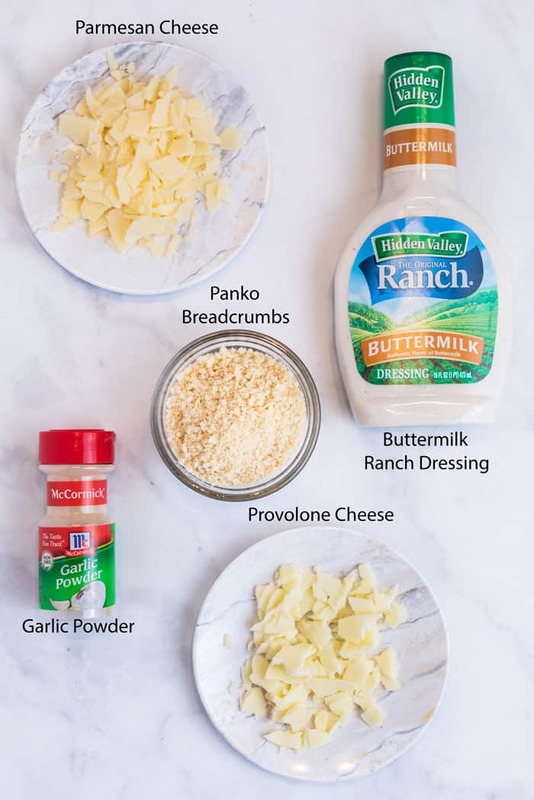 Combine the panko with the garlic powder. Stir in the melted butter and top the chicken with it. Bake for about 2 minutes, just until the top of the panko starts to lightly brown. 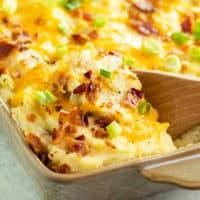 Serve with mashed potatoes and enjoy! The chicken can also be grilled instead of searing. Hi Wanda! 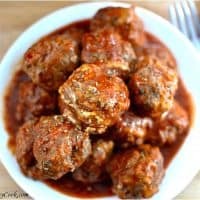 Ohhh I can’t wsit for you to give it a try, we love it so much, the marinade is killer too!!! Have a great weekend! Tastes just like Longhorn! This is definitely going to be a regular in my house from now on. 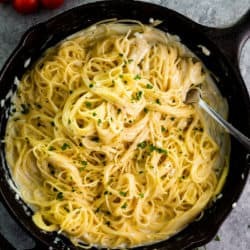 However, there is not nearly enough cheese in this recipe. 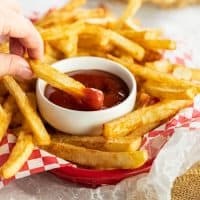 I will be doubling and possibly tripling the cheese spread portion so that every bite of chicken has more than enough. Other than that, amazing! 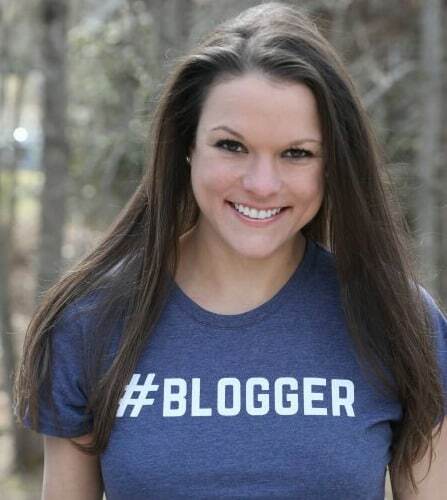 Hiiiii Breanne!!!! I’m so happy that you love this as much as we do!!! 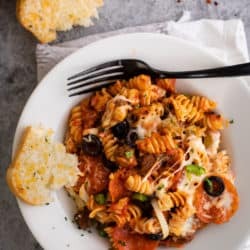 And I would never (ever) argue with adding more cheese to ANYTHING! Lol. Thanks so much for taking the time to comment!